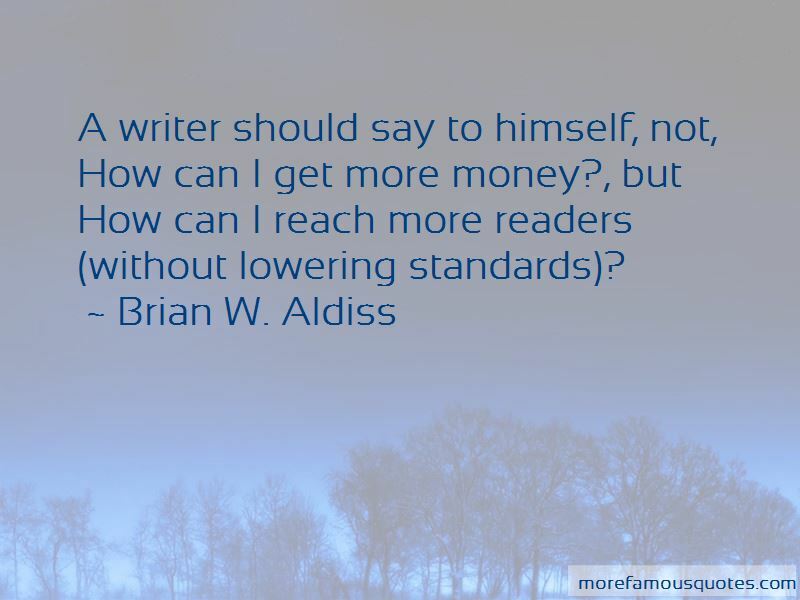 Enjoy the top 24 famous quotes, sayings and quotations by Brian W. Aldiss. “The misfortune of a young man who returns to his native land after years away is that he finds his native land foreign; whereas the lands he left behind remain for ever like a mirage in his mind. However, misfortune can itself sow seeds of creativity. It's a funny thing in my job: you remain perpetually lonely in a world where loneliness is the rarest commodity. How far was a feeling genuine if it did not find expression in an external act? He could see it glinting at his fingertips, ready to be fashioned. We can no longer believe that after death, if we have sinned, we shall enter hell. Hell has been acted out here on Earth in the time of Nazi Germany, when even the innocent went in their millions to a hell that beggars the imagination. A profound change in attitude has come about as a result. Laintal Ay, you also have an inwardness to your nature. I feel it. 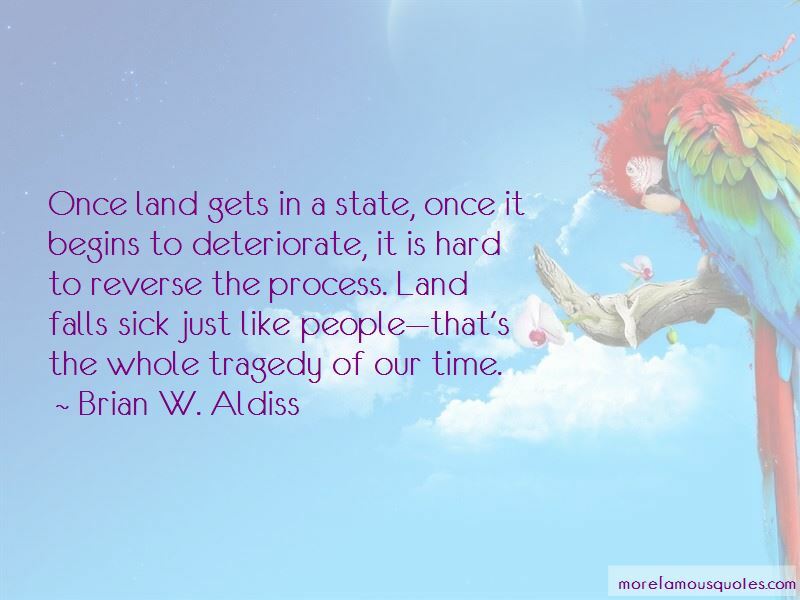 That inwardness will distress you, yet it gives you life, it is life. 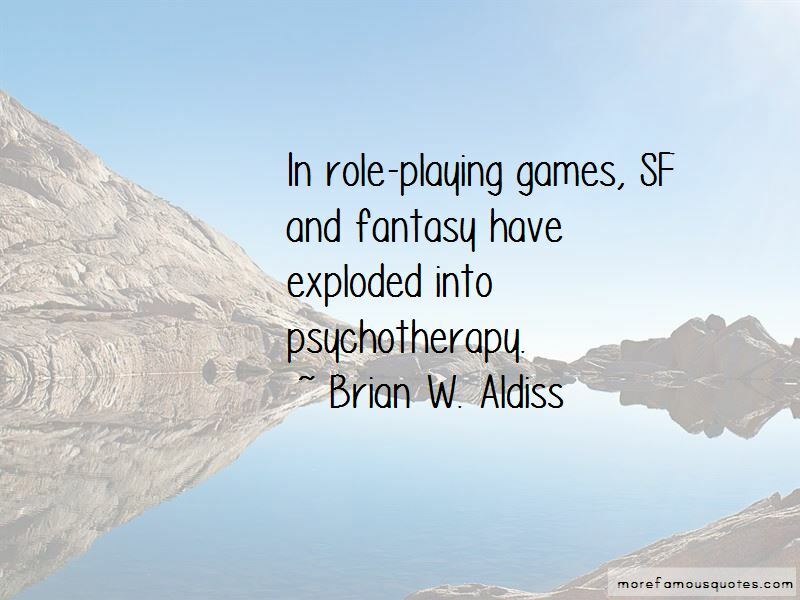 Want to see more pictures of Brian W. Aldiss quotes? 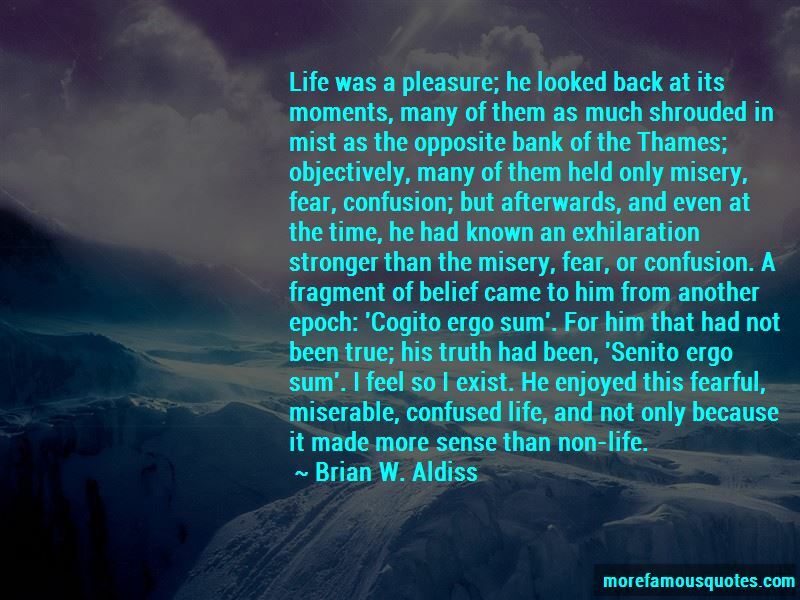 Click on image of Brian W. Aldiss quotes to view full size.